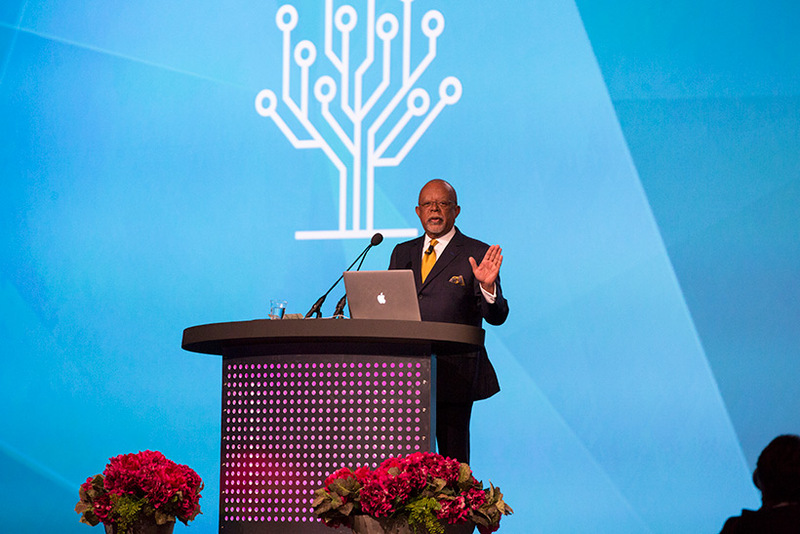 RootsTech 2018 wrapped up with an inspiring general session featuring keynote speakers Natalia Lafourcade and Henry Louis Gates, Jr. 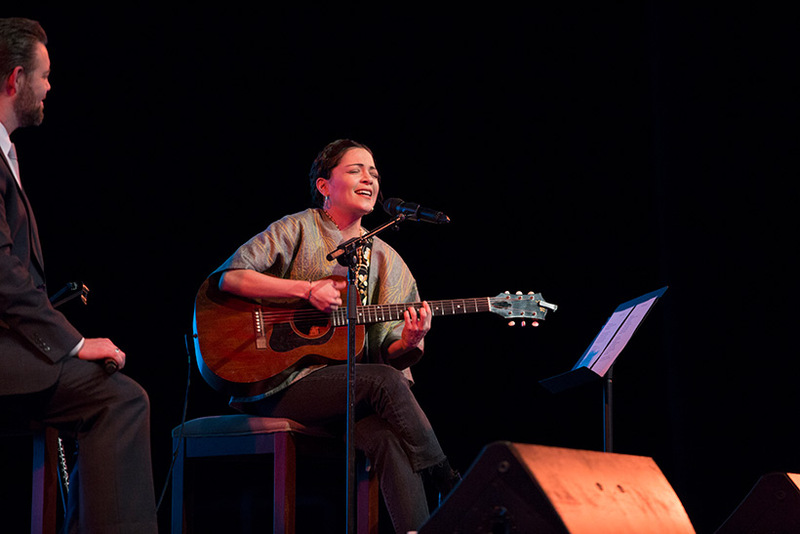 Internationally renowned Mexican pop-rock singer and songwriter Natalia Lafourcade shared personal stories from her family’s history, and discussed how she’s used music to connect to her roots. Henry Louis Gates, Jr., Alphonse Fletcher University Professor and Director of the Hutchins Center for African and African American Research at Harvard University, thrilled the audience as he described his passion for genealogy. 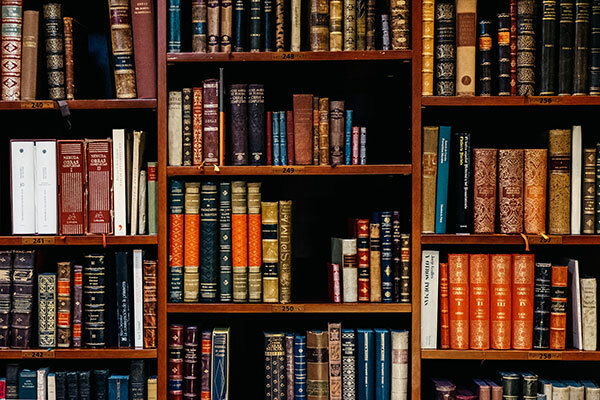 He shared stories and excerpts of his interactions with popular celebrities and icons he’s helped discover their family’s history. 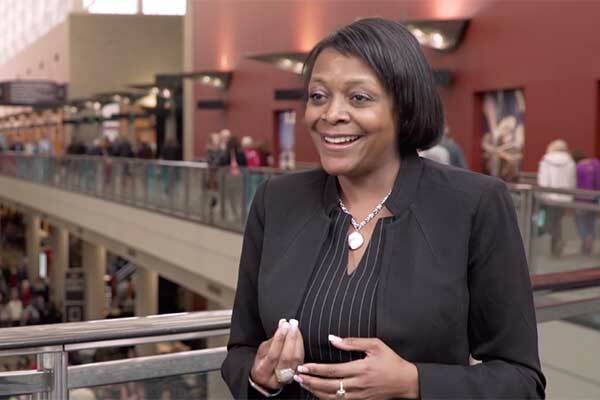 RootsTech 2018 wrapped-up in spectacular fashion with the closing event, My Family. Mi Herencia. Featuring Luz de Las Naciones.